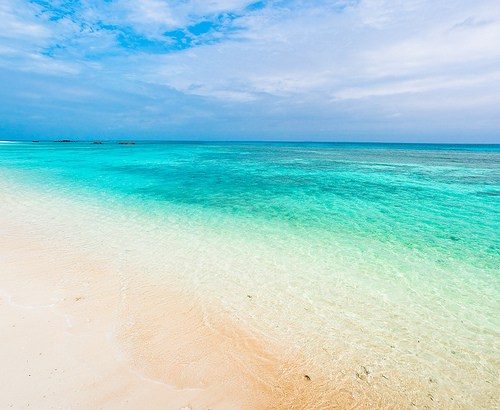 There are over 1,000 beaches in Japan. Being a nation of islands, the territories are surrounded by water everywhere. These beaches differ intensely, as some of them are in urban settings that are easily accessible by train, while others are in secluded islands which take a while to reach. Kamakura Beach is not the most beautiful in the world, but it is easy to get to from Tokyo. It has a lot of clean, sandy areas and places to swim in the Pacific waters. 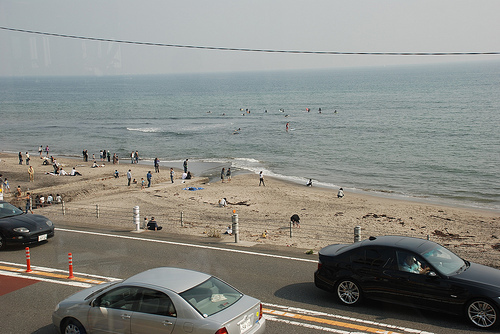 It does tend to get quite crowded, as people can easily walk from the train station to the beach. Located in Izu, Shirahama Beach is very pretty, full of clear water and white, soft sand. Though it is a popular and busy beach that hosts a lot of events, it is still relatively easy to find your own spot to relax. Shirahama Beach is also a popular diving spot. 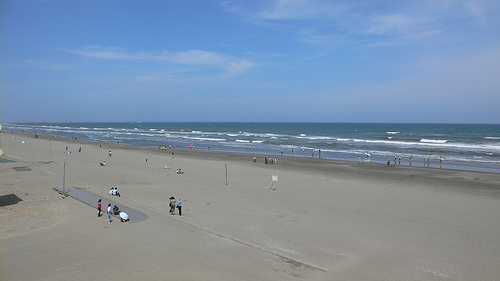 Chiba Beach is also accessible from Tokyo, and is less crowded than Kamakura. It is a popular surfing destination. 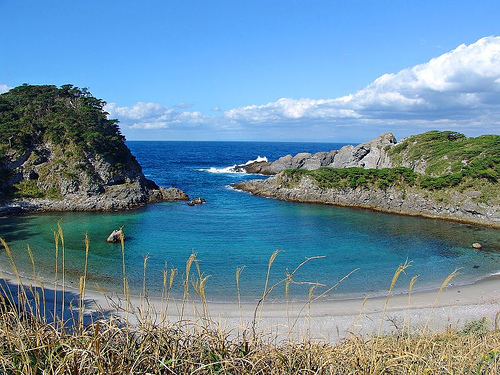 Shikinejima Island is a small island situated off the coast of Tokyo, and it can be accessed via boat. It is never crowded, and offers beautiful beaches and amazing natural landscapes. 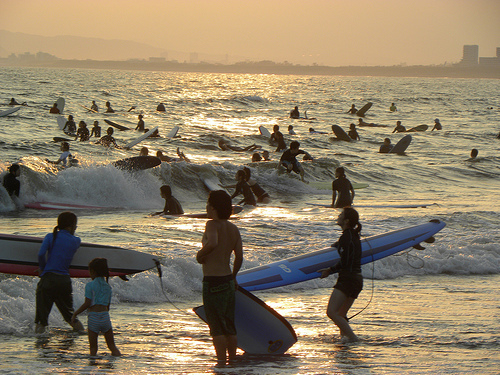 Shonan Beach is also close to Tokyo, and is a very popular surfing spot. It does tend to get crowded here. Zaimokuza Beach is located in the city of Kamakura. It is located on a calm inlet, and the sandy area stretches on for a while. This area used to contain the oldest harbor in Japan. The Ogasawara Islands are sometimes referred to as the “Galapagos of Japan.” They are about 30 Pacific islands that are scattered and difficult to get to, they have not been very civilized, so they have developed interesting flora and fauna. There are many beautiful cliffs and rock formations, as well as diving opportunities for people to explore their unique ecosystem. Hateruma Island is a small island in the southermost area of Japan. Almost the entire island is made up of coral. There are excellent diving opportunities in the water. 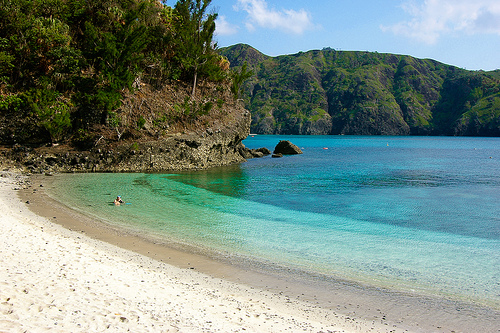 Inland, there are spectacular beaches, like Nishi Himi, along with lush, tropical rainforests. Hmmm, VERY random choices without any criteria for selection. 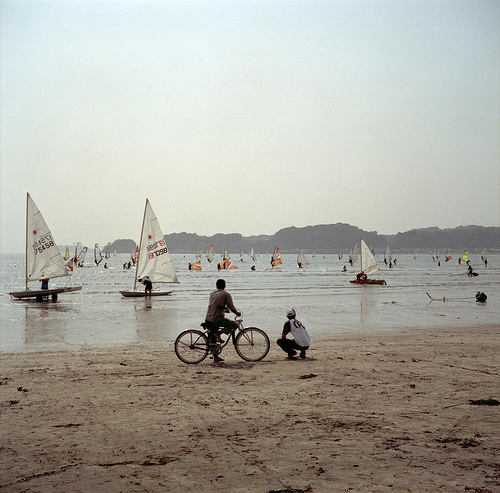 For the real beautiful beaches in Japan, check out the images from these guys. The location is geotagged in each image. I’ve been to many of them and I can tell you that these are the best beaches in Japan.